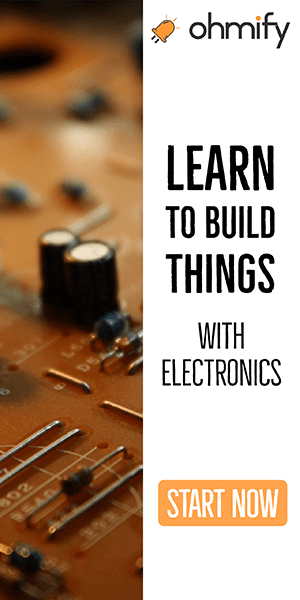 LEDs and resistors in series – how does it work? I have gotten several questions about this. And I have written about it before. But I just wanted to give an answer to this again, to help you understand better. 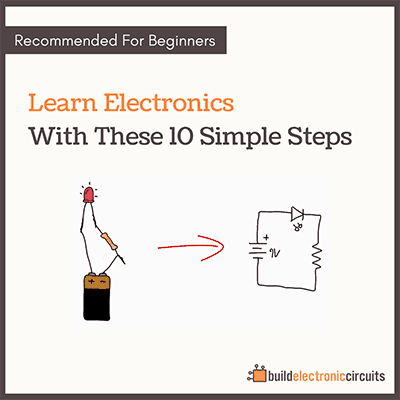 QUESTION: Hello Oyvind, I have stumbled upon this confusion today about series circuit. Say, I have two 3V LEDs connected in series to a 12V battery. So, what will happen then? I mean, the first LED would be having 9V across it and the second one 6V. So wouldn’t it burn them? If I use a resistor, it will lower the available volt for the second LED. So how will I make it work? OYVIND: Hi. 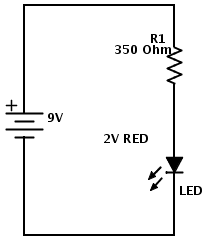 An LED will always try to get its specified voltage across itself. Two 3V LEDs in series, connected to a 12V battery will force a lot of current through the LEDs and they will burn out. When you put a resistor into the circuit, the two LEDs will have 3V across each, and the remaining voltage will be across the resistor. 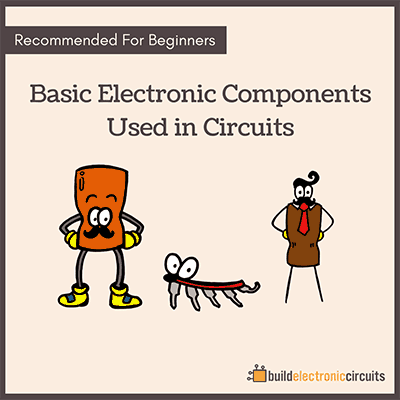 Then you can use Ohm’s law to find the proper resistor for the current you want. The current you want is in the datasheet of the LED. But for the most common LEDs, you can usually aim for 15-20 mA. FOLLOW-UP QUESTION: So do I just add the specified voltage of the two LEDs in series circuit (which is 6V) and assume the rest (6V) to be across the resistor?